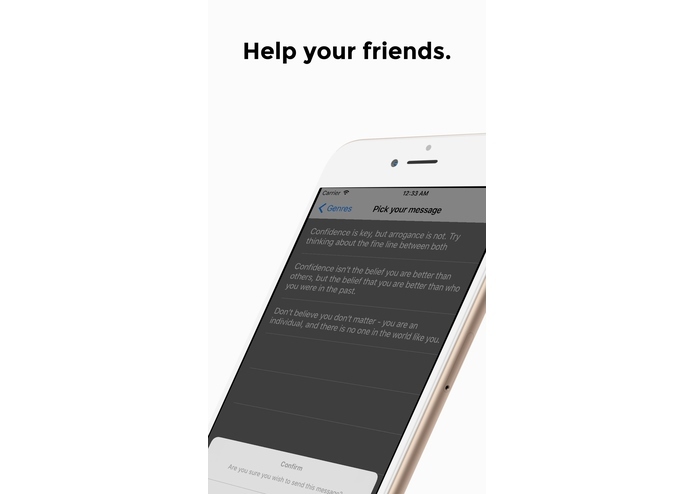 I wanted a way to avoid the uncomfortable situation of social feedback among friends. Sometimes, it terribly hard to tell a friend that he or she is doing something that is annoying, irritating, or rude because you care about that individuals feelings. 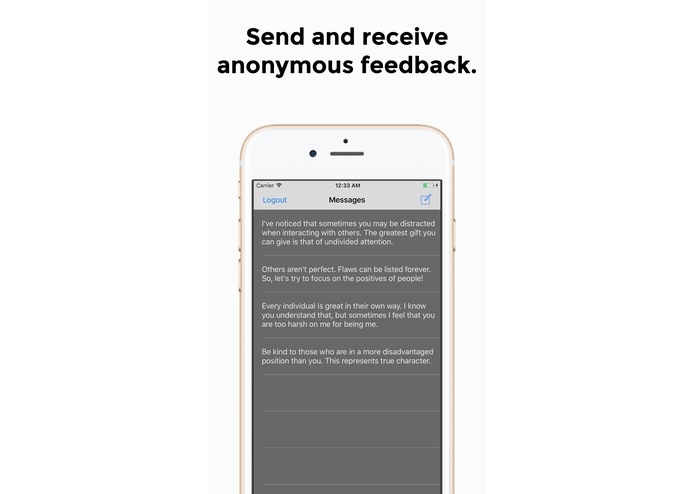 This app allows users to send anonymous, pre-made messages to other individuals in their contacts. 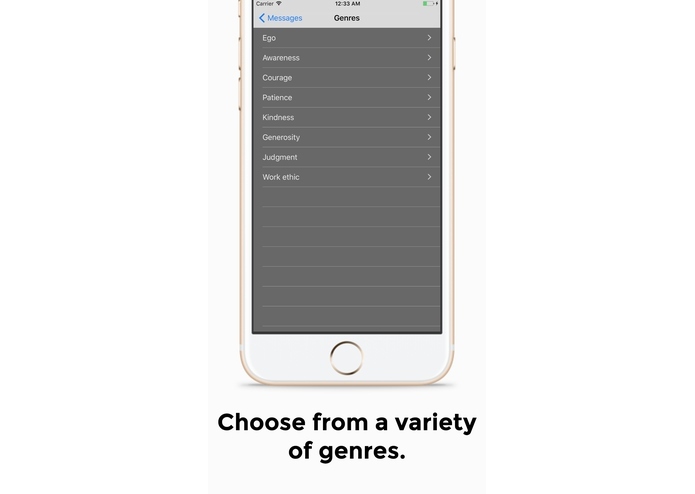 They can pick the genre of the message, and select out of many pre-installed, generic messages. 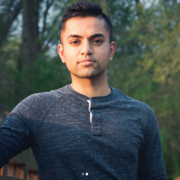 I used iOS, Xcode, Swift, and Firebase for the backend. 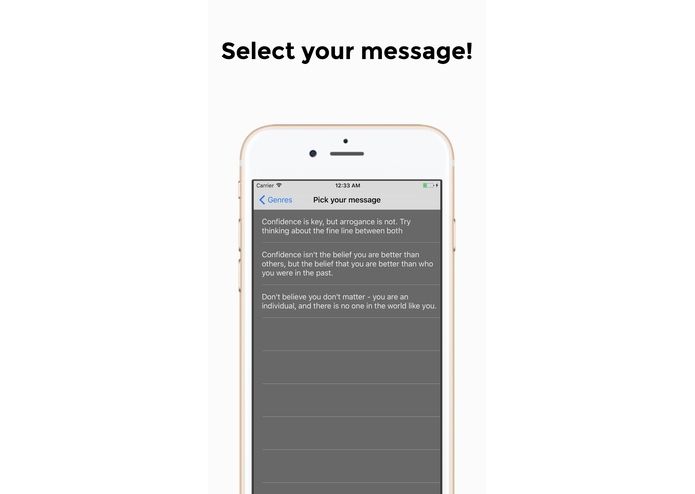 I was very unsure whether to add a "custom message" functionality to the application. Sure, it would provide greater flexibility, but it also would invite potential for abuse and cyber-bullying. In the end, I decided against it, and to counteract the rigidity of pre-made messages, I just made a whole lot of them. 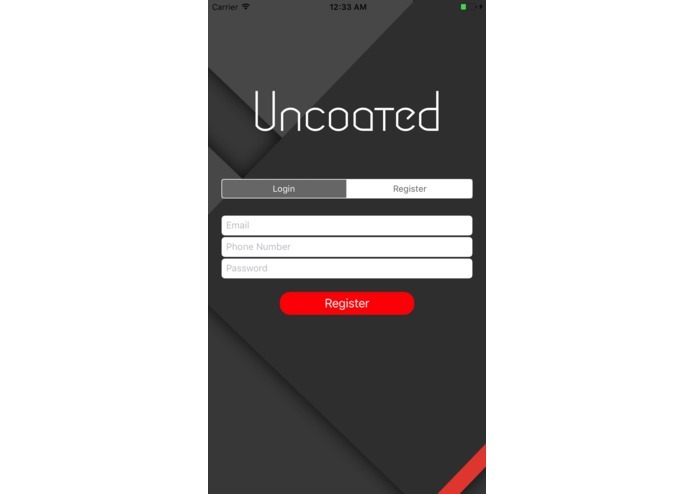 This is the second iOS application that I am submitting to the App Store, and the first time working with Firebase. I am proud I got the backend to work properly! I learned a lot about how to store user's information in a database, as well as their messages, and how to link the two together. It was my first exposure to non-relational databases, and it was a ton of fun! The app is currently in review for the App Store. I can't wait for it to release and share it with my friends!